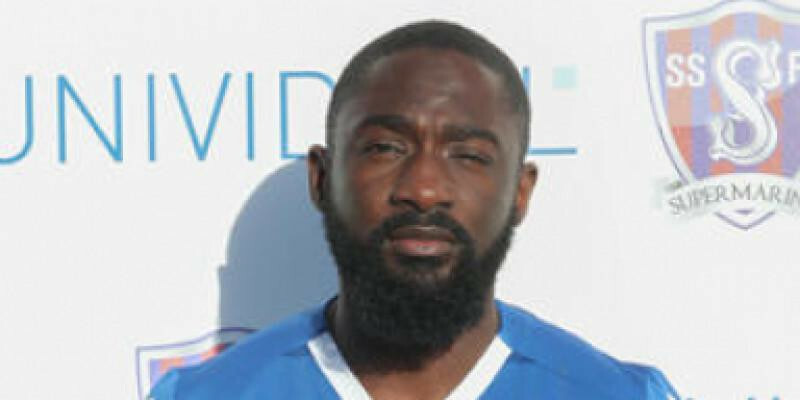 Manager Lee Spalding has informed the club website that central defender Babz Jarra has left the club after signing in the summer from Thatcham Town. He has signed for the Centurions in the hope of playing regular football after limited appearances this season. Spalding said: “Babz has been a pleasure to work with, after suffering a long term injury in preseason he found it difficult to make a regular starts. He has been training hard and patiently waiting for an opportunity but he now feels its the right time to start a new challenge. I believe he will make a positive impact at Cirencester and myself along with all the management team, players and the board wish him the best of luck”.